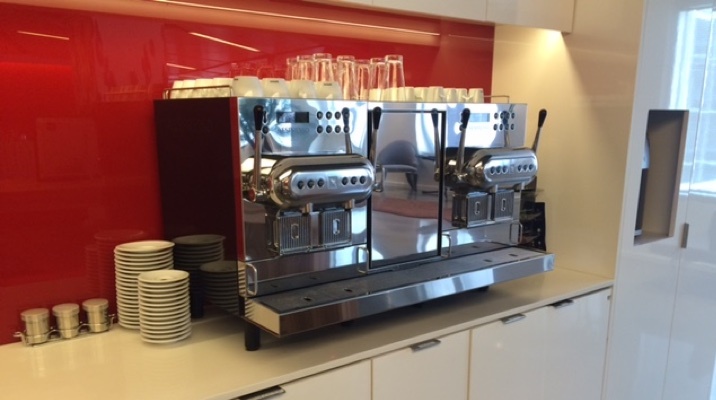 Office coffee has come a long way over the years. 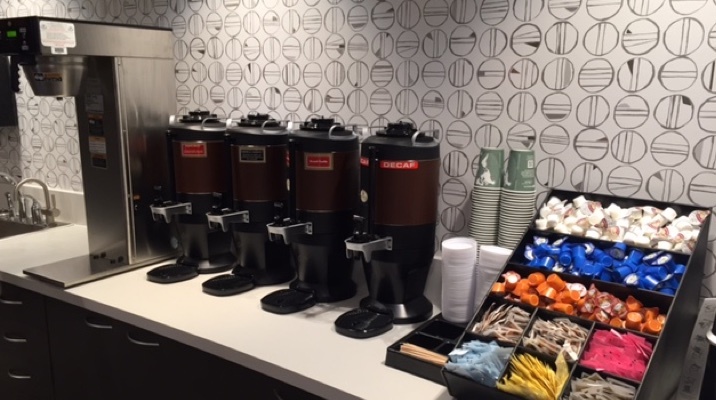 From years of burnt, glass pot coffee to high tech bean to cup machines, the steaming cup of caffeine that gets you through the work day has had a major make over. Small, local companies have grown to national brands and Royal Cup is proud to offer the Royal Connection, a simple, personal, and flexible way to make a national program for your office coffee needs. Why choose a national provider for office coffee service? The reason is pretty clear: it’s easier and more cost effective for your team. Oftentimes, however, this comes at the expense of service. 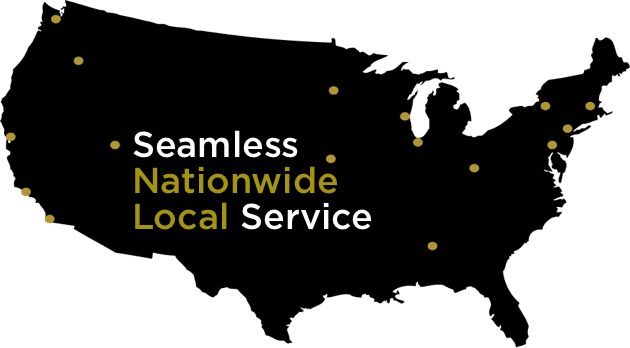 That’s why Royal Connection gives you both: all the simplicity of our nationwide network but with person-to person service that you expect with a local provider. With a network of family owned partners, we thrive on the personalization of each location. Does your office in Denver work the same way as New York and the same as Washington D.C.? No, we didn’t think so. This is why our local market experts tailor everything about your beverage solutions, from keeping your favorite local roast to picking personalized coffee cups. We can adapt and evolve to meet your needs as quickly and painlessly as you can imagine. Coffee in the work place is a big deal. It shows employees that they are valued and appreciated. It brings collaboration and conversation to what could be a tireless, monotones day. Let us make this fun and personalized amenity both delicious and simplistic. Working with the Royal Connection hits a home run in the game of office coffee. We invite you to savor the experience. A guide to conquering the world, one cup at a time. Nitrogen is a colorless, odorless gas that can be infused into a keg of cold brew coffee to yield a foamy, caffeinated beverage known as nitro cold brew. 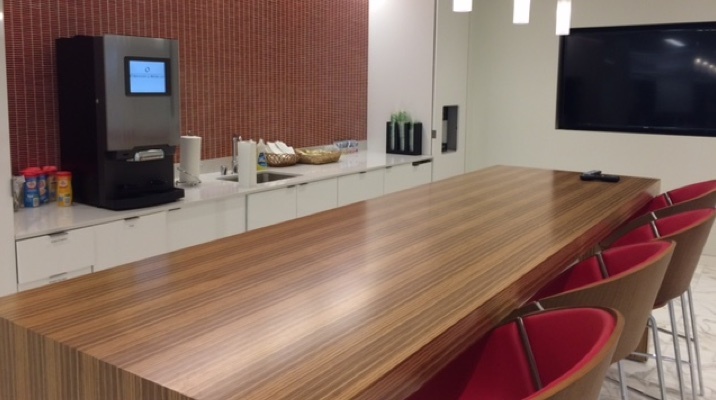 A break room is more than a break room. It is a place for employees to gather, mingle and enjoy their place of business! Having multiple vendors for all your beverages can be a headache and provide beverage inconsistencies. Follow Royal Cup Coffee and Tea on Instagram! As we close in on NRA and ALA 2016, we are excited to announce the launch of the official Royal Cup Instagram page! Real-world examples of client problems and Royal Cup solutions. Providing more sustainable and better tasting coffee to a national client. Multiple vendors, POs and pricing can be a major headache. Luckily, our Royal Connection had the perfect solution. Finding the perfect beverage solution for you and your business is paramount. Contact us today to get started or call 1-800-366-5836 to speak with a representative. Discover how we combine our expertise in product, equipment, distribution & service to create a customized beverage solution that is right for your company.